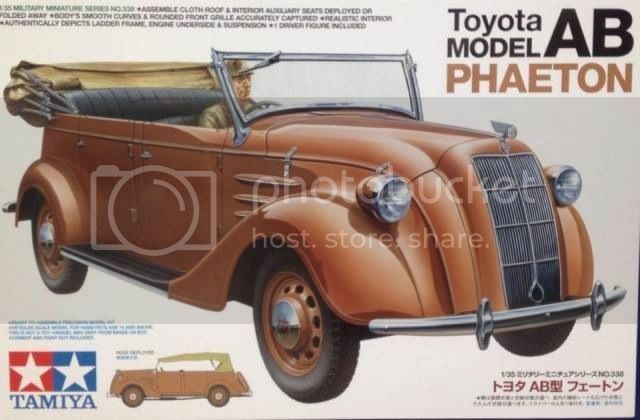 Tamiya Toyota AB Phaeton 1936 Confirmed!!! 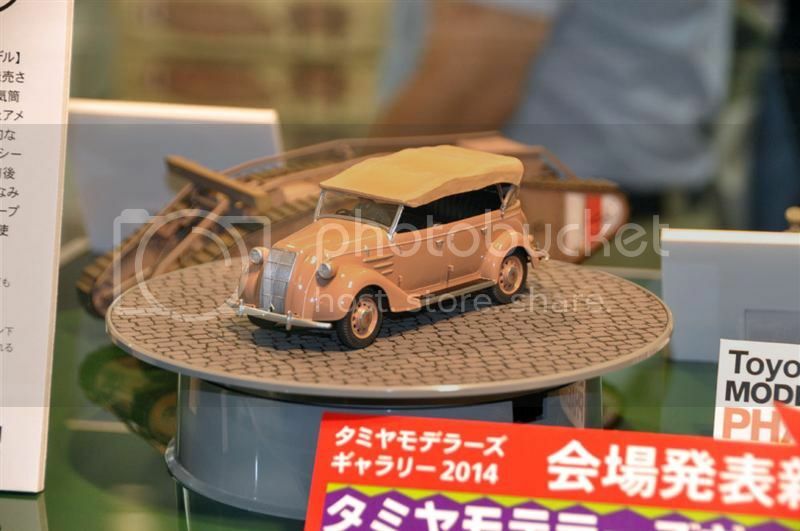 Well its confirmed, look at the model presented at Ikebukuro Tobu Department Store Ikebukuro in Tokyo during July 24-29. 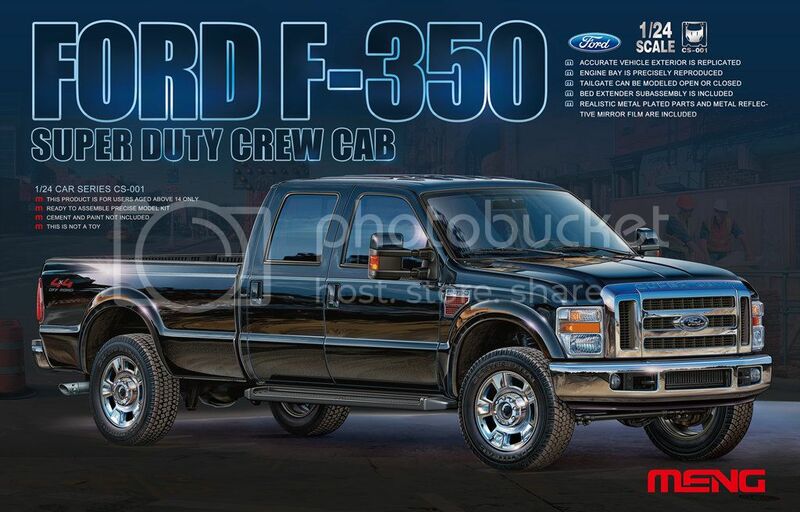 At soon as we have more information we will update this. The historic Paris-Dakar rally was a grueling off-road race that pitted drivers against the terrain and elements in a sprint from Paris and across North Africa. For the first time, in the 1985 Paris-Alger-Dakar rally, a German team took first place in the truck category while driving a modified Unimog U1300L. Powered by a super-charged engine and carrying 100 liters of water, the Unimog was the perfect vehicle for crossing the harsh terrain. 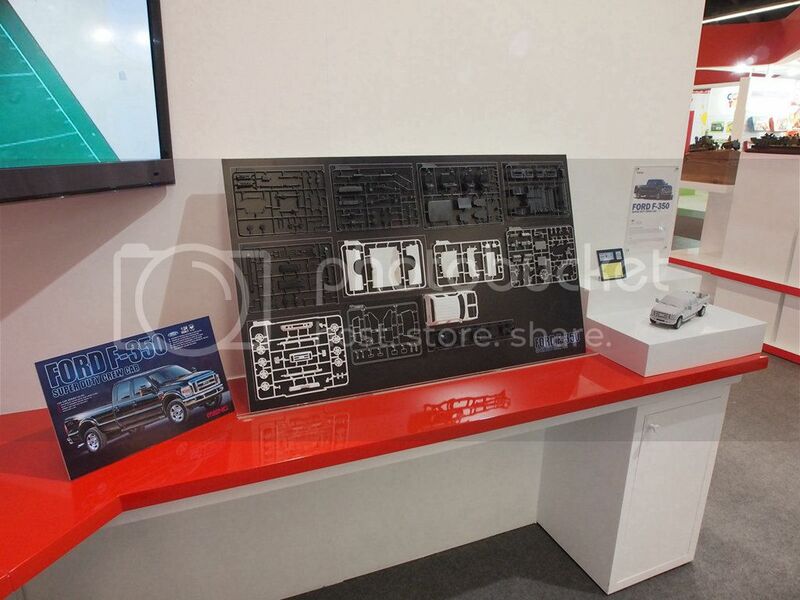 Kit features detailed chassis, engine, driver's cab plus full decals. 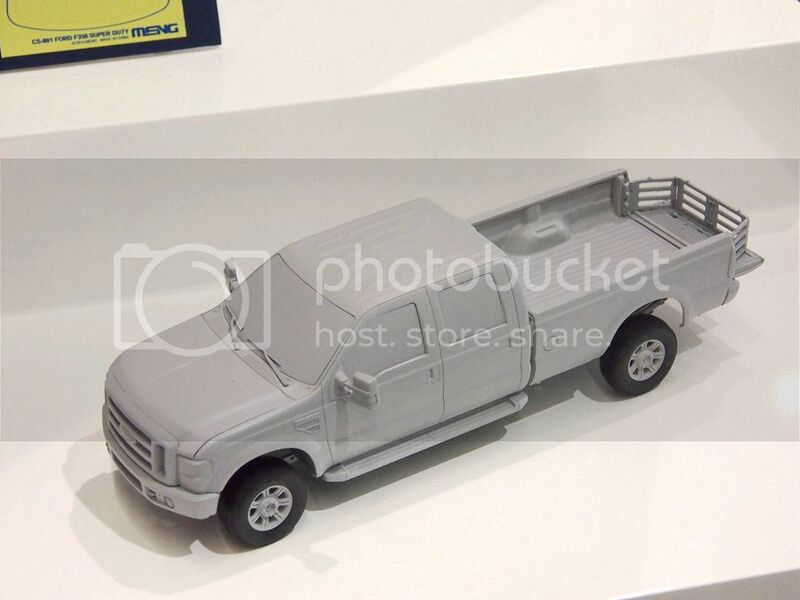 Meng announced in the International Toy Fair Nürnberg 2014 a 1/24 Ford F-350, check the pictures! 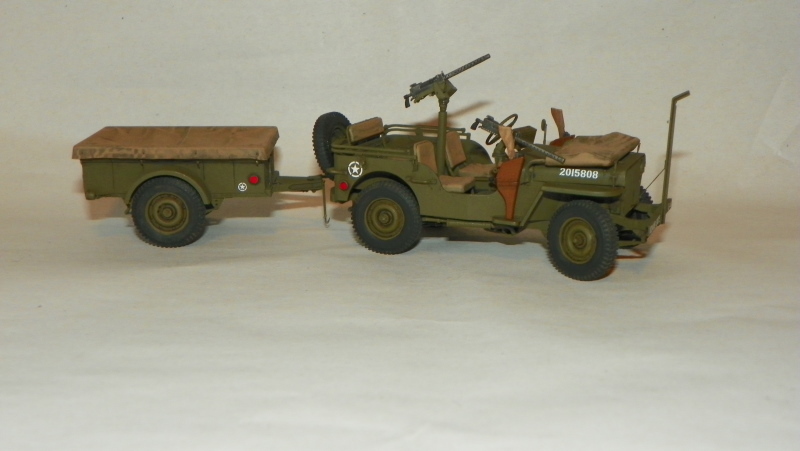 TAMIYA 1/35 US Utility Truck M151A2 - "Grenada 1983"
TAMIYA 1/35 US UTILITY TRUCK M151A2. 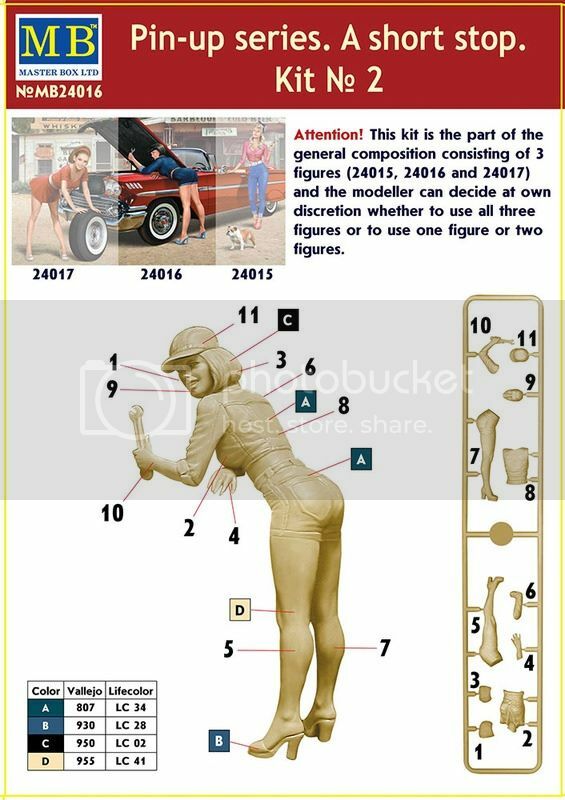 •Special feature 1 : Includes a total of 3 figures. 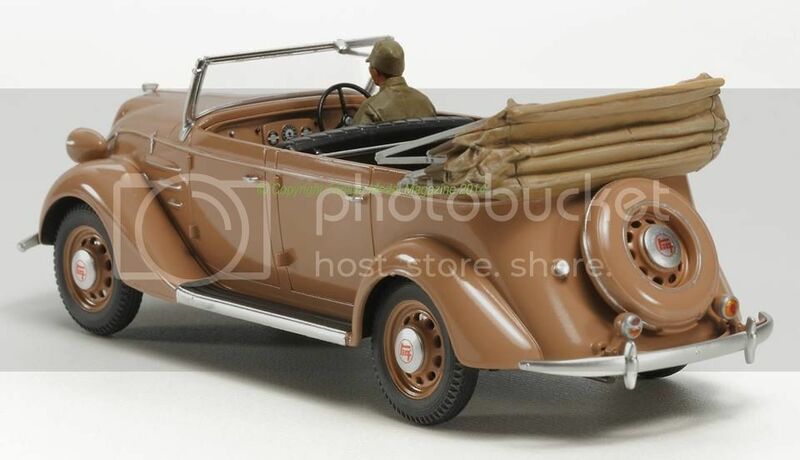 •Special feature 2 : Vehicle, driver figure and M2 heavy machine gun parts originally featured in Item 35123. 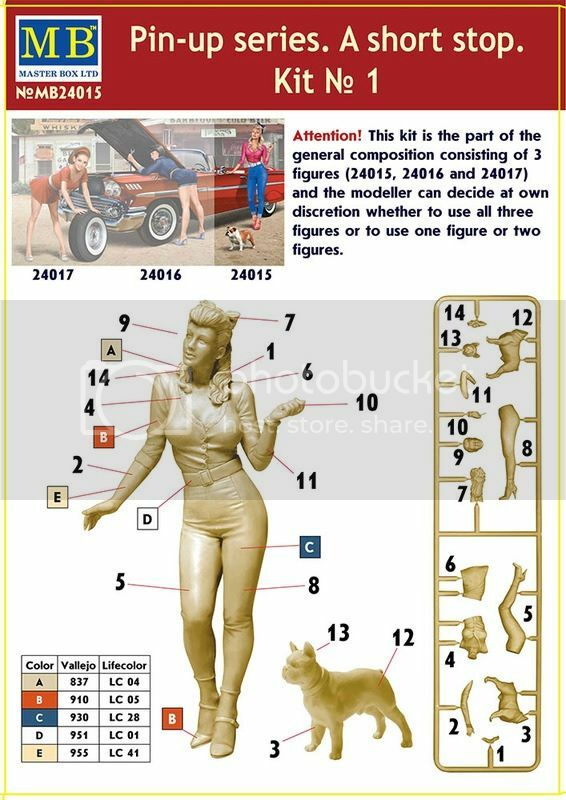 •Special feature 3 : Includes newly-designed parts to depict 2 figures. 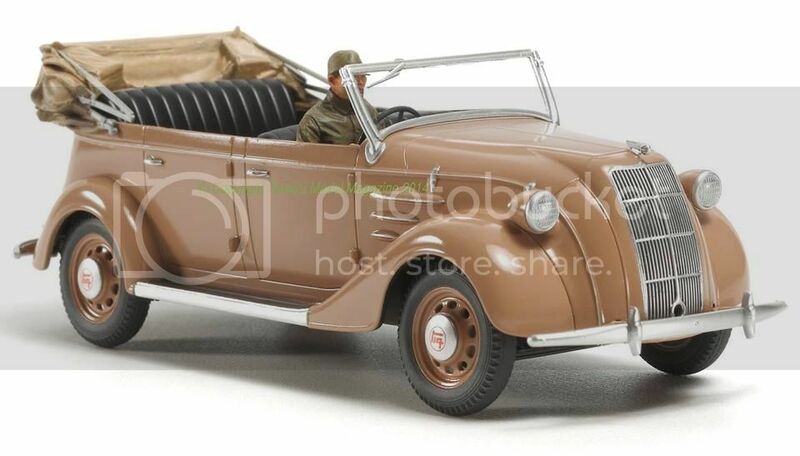 •Special feature 4 : Soldier seated in the passenger seat with M60. •Special feature 5 : Gunner with hand resting on the M2 heavy machine gun. 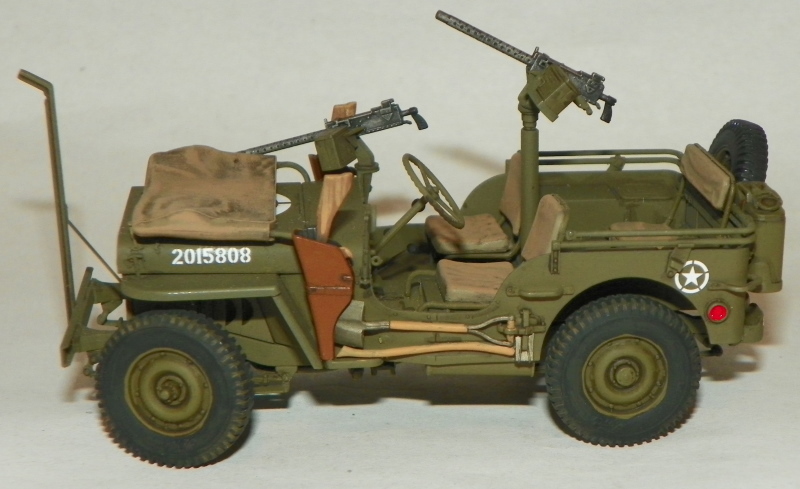 •Special feature 6 : Markings are included to recreate vehicles from the 82nd Airborne Division and the 2nd Ranger Battalion. •Special feature 7 : Decals to depict the tape used to cover headlights on the vehicle included. where to buy? 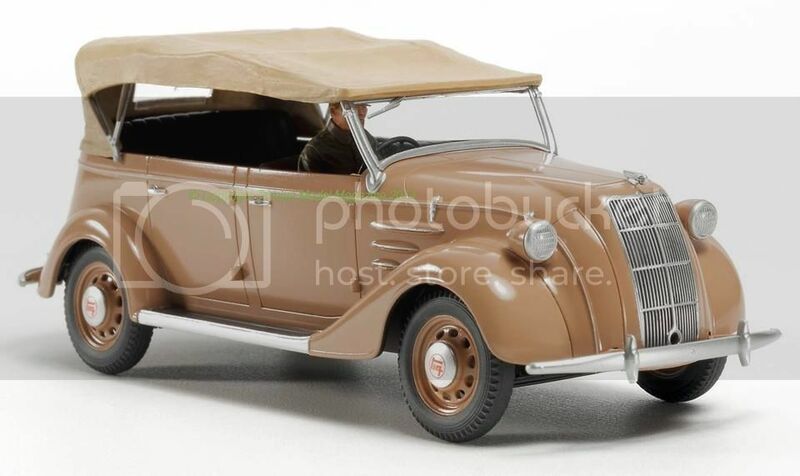 We have to wait a little bit, release date late 2013.